Effective conservation often requires stakeholders to consider trade-offs between current condition of ecosystems, their future condition, and economic feasibility of implementing actions to enhance condition or minimize threats . 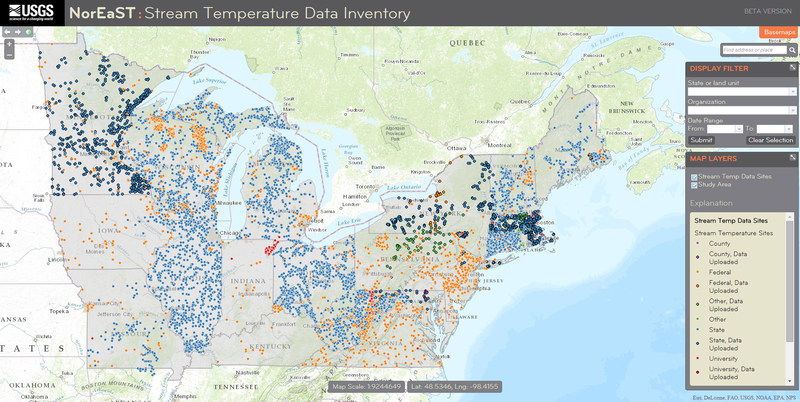 While localized knowledge of ecosystems is essential for identifying conservation needs, quantitative analyses allow for assessment of multiple natural and anthropogenic factors simultaneously, especially over large areas, providing new insights that may compliment local knowledge. The goal of our project was to apply a spatially-explicit process to identify landscapes with high conservation potential throughout the five Main Hawaiian islands with emphasis on freshwater ecosystems. We used Marxan for this effort and identified priority conservation areas based on three factors: potential distributions of stream organisms located throughout fluvial habitats, risk of degradation to fluvial habitats resulting from anthropogenic land uses, and connectivity among areas with high biodiversity and low risk of degradation. 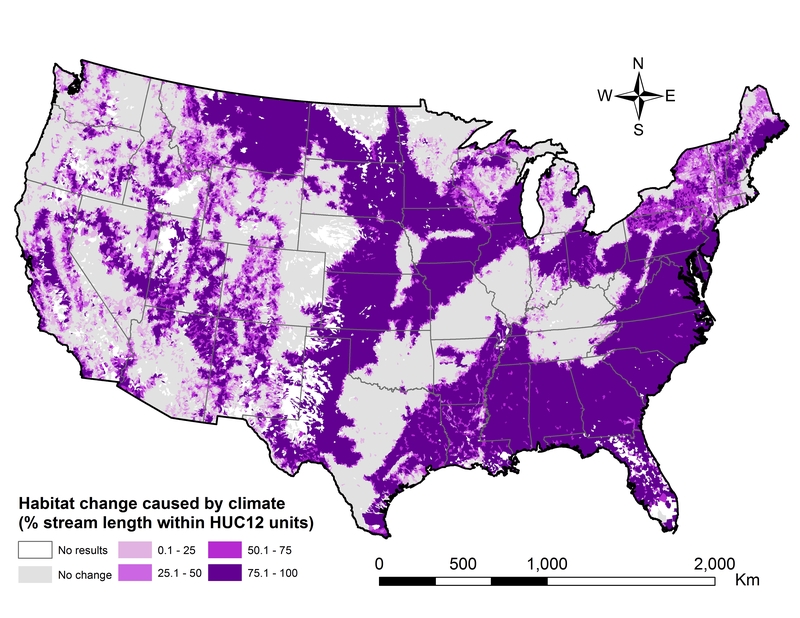 We also assessed how locations of current reserve lands could aid in efforts to connect priority areas to maximize effectiveness of conservation actions. . Finally, we conducted a post-analysis to examine the spatial relationships between government owned lands, priority catchments and rivers as identified by the Hawaii Fish Habitat Partnership and the Pacific Island Fisheries and Wildlife Office, and the priority areas identified by Marxan. 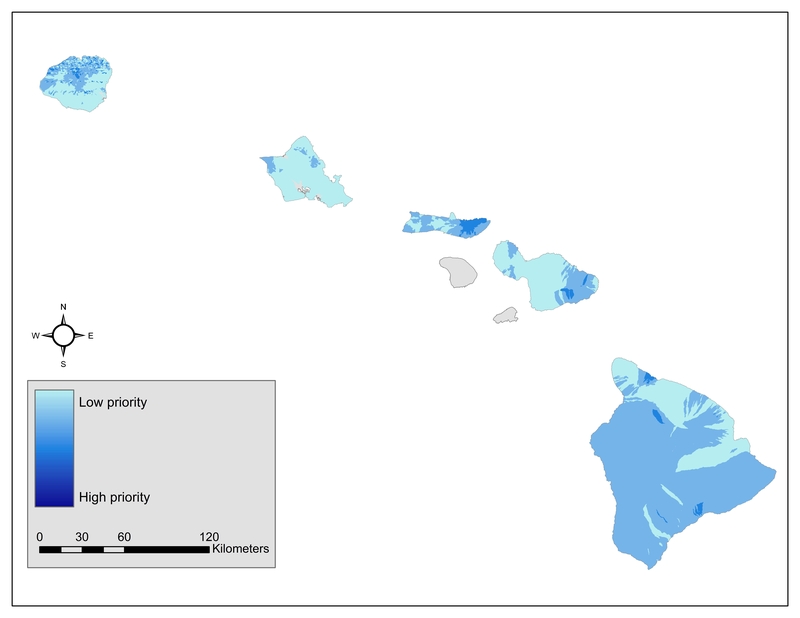 The Initial results of Marxan indicated that high priority conservation areas exist on all five main Hawaiian Islands. The post-analysis shows a high level of overlap between priority landscapes identified by Marxan with those identified by stakeholders. However, stakeholder-identified landscapes commonly are much smaller in size than high priority conservation landscapes identified by Marxan. We anticipate using results of this research with projected climate data to identify areas that will likely remain high priority in the future, creating a template for the proactive management of the freshwater ecosystems of Hawaii.